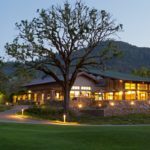 Seeking a balance between form and function, beauty and purpose, the soundness of our approach is reflected in the environments we create that are irresistible to look at and a pleasure to inhabit. 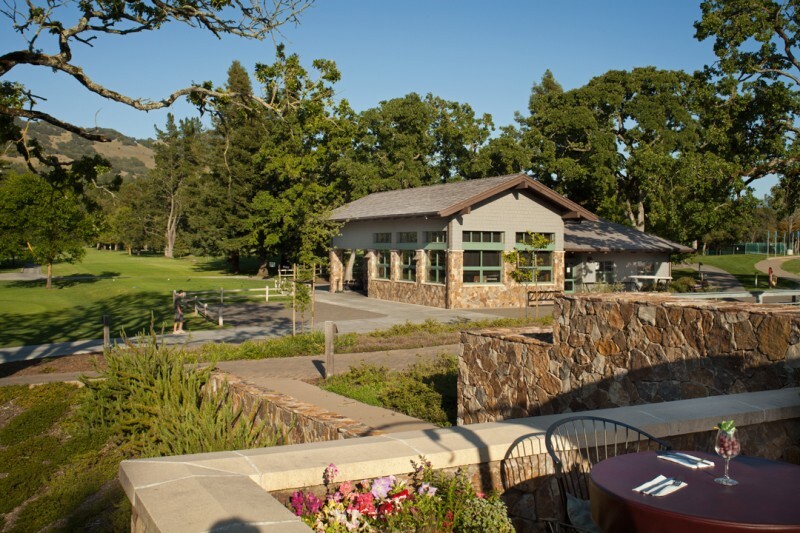 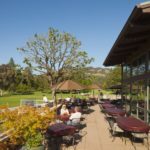 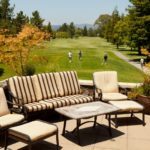 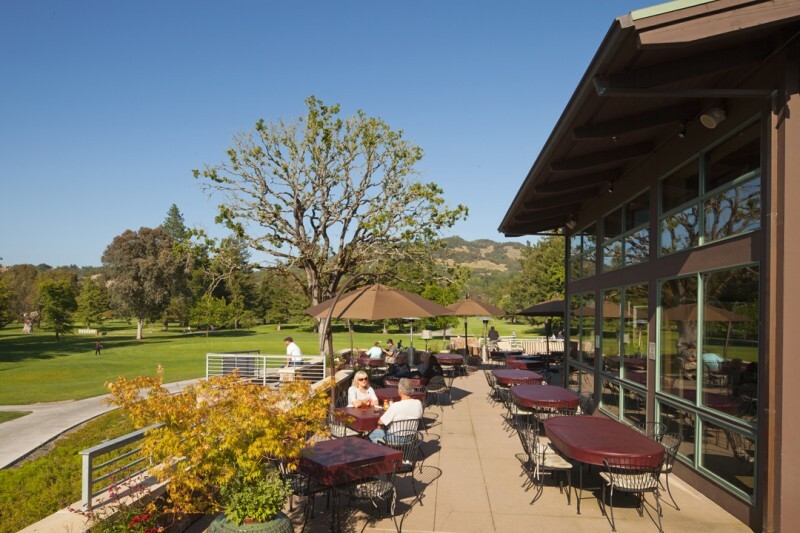 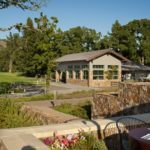 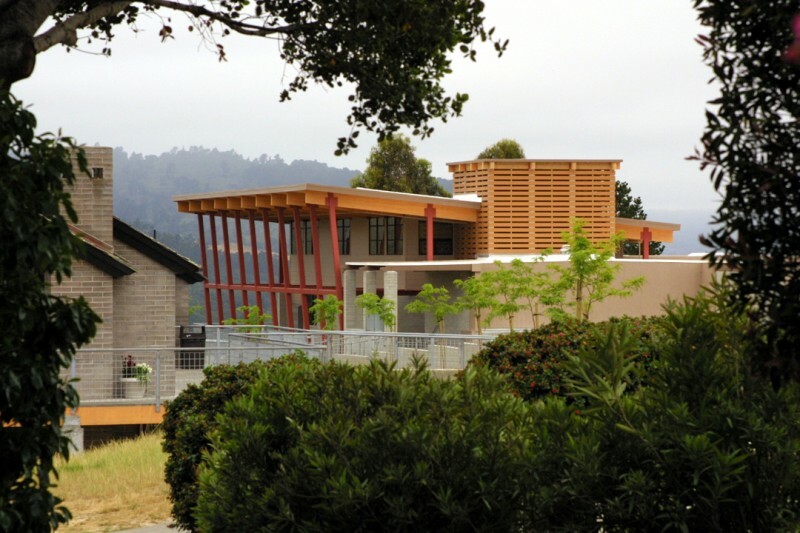 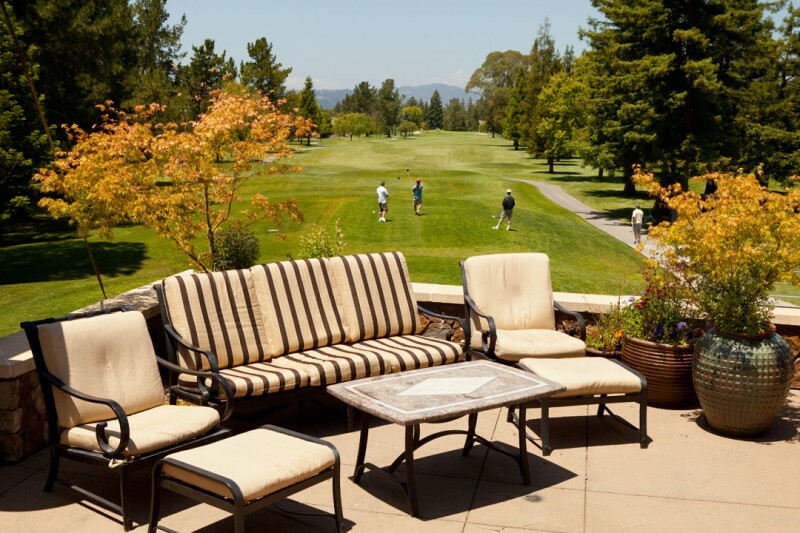 As one of the most played public golf courses in Northern California, the city of Santa Rosa realized that their current facilities did not meet either the growing demands of their golfers or the recreational needs of the broader community. 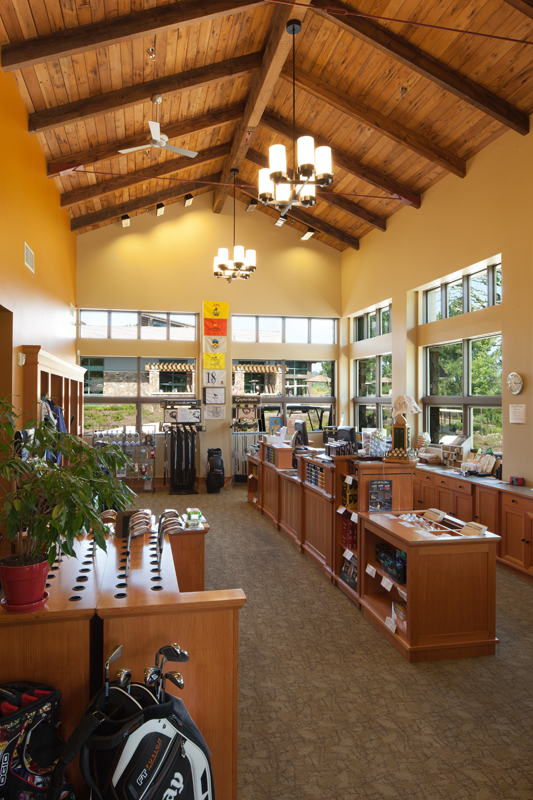 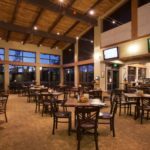 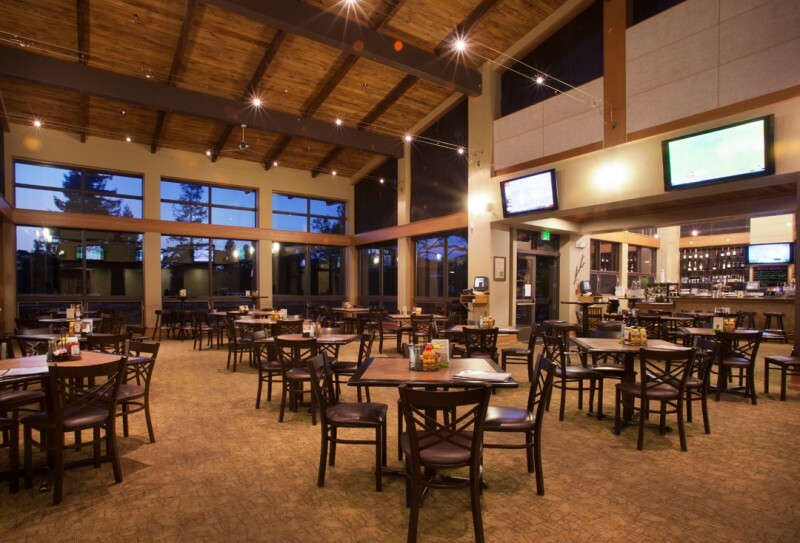 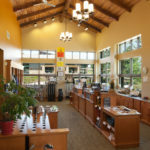 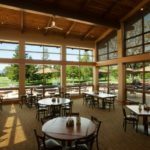 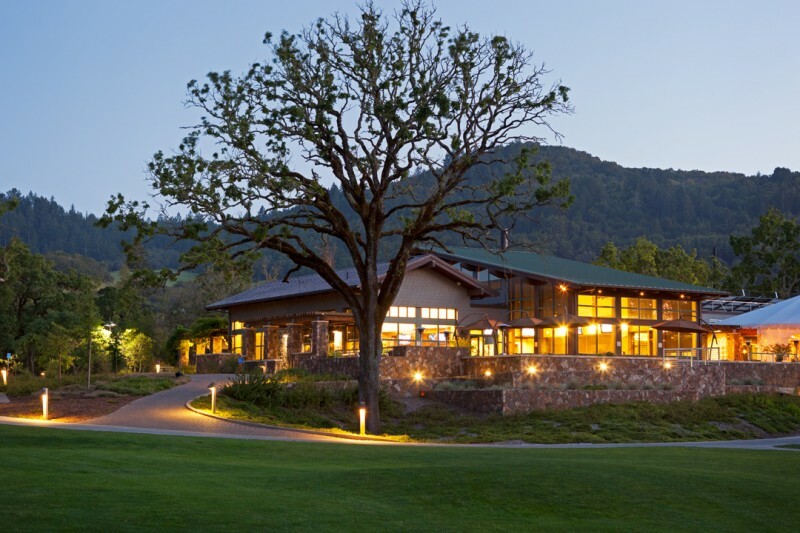 After analyzing the site and program and leading public workshops HGHB developed a design solution that not only provided the daily fee golfers with a new pro shop, expanded merchandising, and a flexible food and beverage operation, but also created a location for banquets and special events. 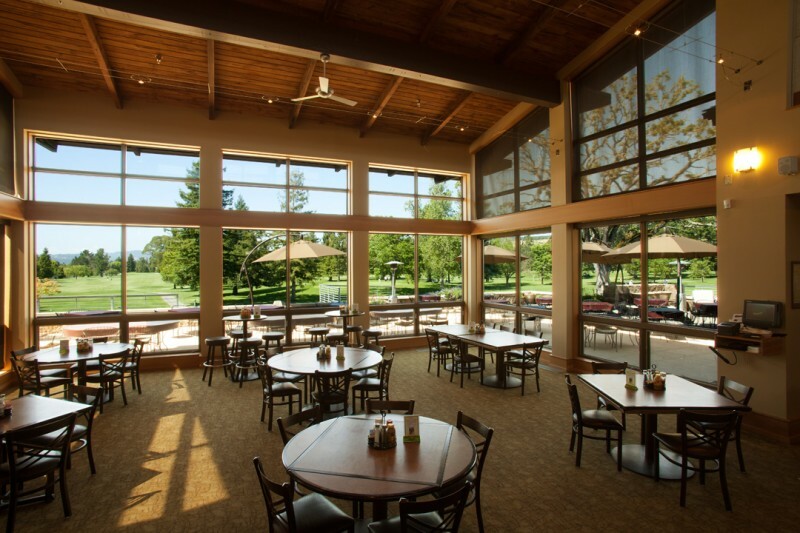 As the first ‘green’ building for the city, this new clubhouse complex has fulfilled the City’s goal of offering an enhanced golf experience and repositioned the course as a revenue producing community/special events venue.